Anthony Van Vreede, MD is a board certified dermatologist specializing in the treatment of a wide range of dermatological diseases and skin cancer. Dr. Van Vreede grew up in Traverse City, a small town in Northern Michigan. He completed his undergraduate education at the University of Michigan in Ann Arbor and medical school at Wayne State University in Detroit. 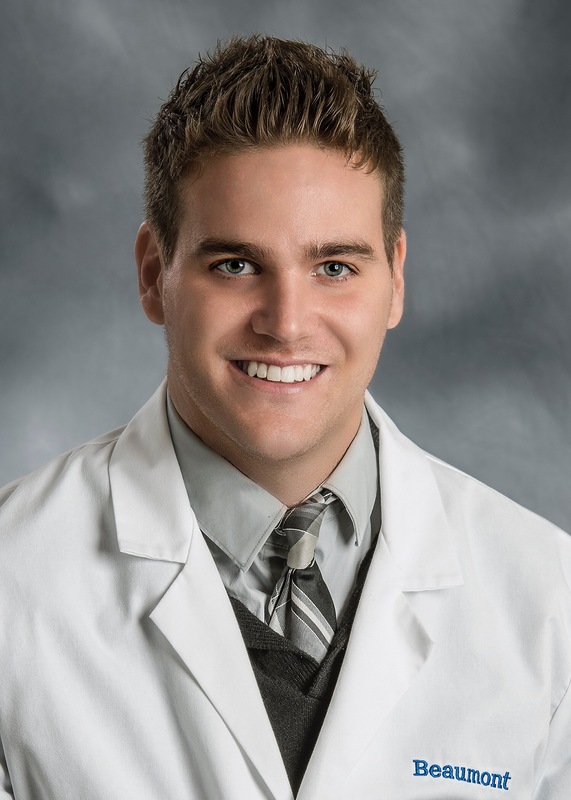 He then completed a Dermatology residency at Wayne State University School of Medicine, where he was Chief Resident (a position given to the top resident in the program). 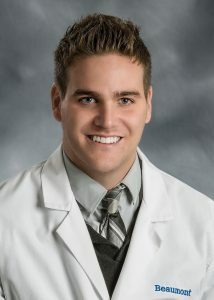 Dr. Van Vreede ranked in the 100th percentile in the nation on dermatology training exams while a resident. He also published several peer reviewed articles in highly accredited journals. He strives to use his education to provide the most complete and up to date treatment for his patients, always making recommendations with the patients’ best interests in mind. After residency, Dr. Van Vreede joined the faculty at Wayne State in the department of Dermatology where he served as a key leader for his exceptional and clinical leadership. He was voted “Faculty member of the year” by the residents. He was a speaker at multiple events during his one year as faculty member. He continues to teach, serving as volunteer faculty at Wayne State University. He eventually left the Wayne State University department of Dermatology to start his own dermatology practice. Dr. Van Vreede is not only devoted to education, but also to his patients. His friends and family describe his as warm, personable and compassionate. Dr. Van Vreede is an avid sports fan. In his spare time he also enjoys fishing, traveling, and spending time with family and friends.